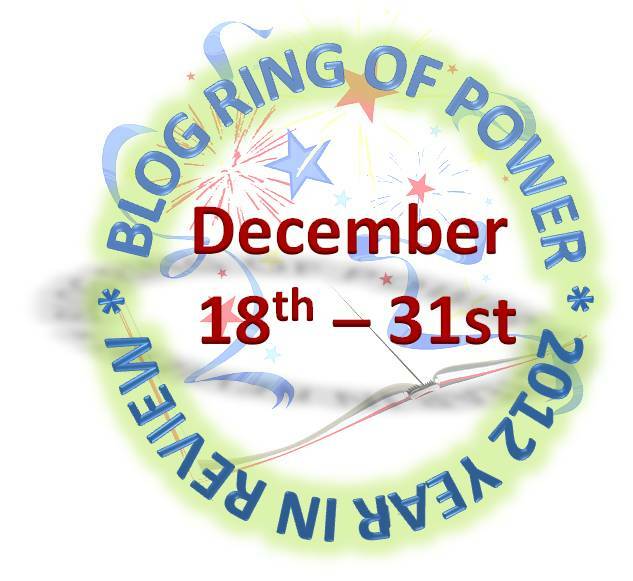 The Blog Ring of Power has ongoing giveaways from Dec 17th – Dec 31st – including an ecopy of Open Minds! 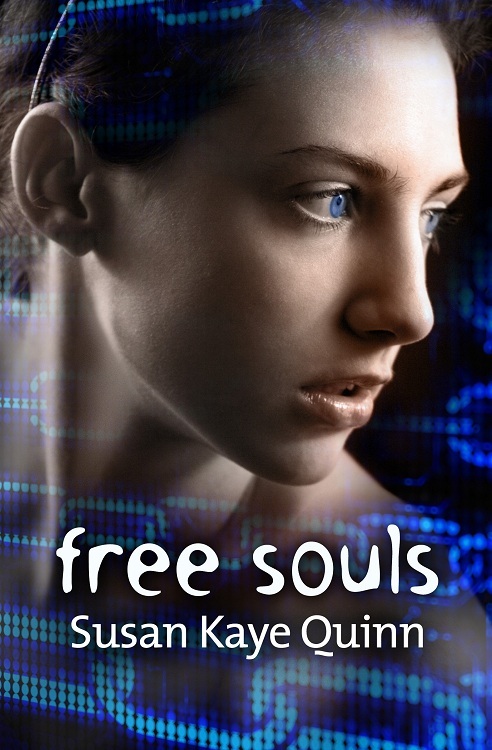 Today’s Hulaballoo giveaway is a signed papercopy of Free Souls! Sweet giveaway! It's a Christmas miracle!! Great giveaway, Susan. I love the picture on the cover too.